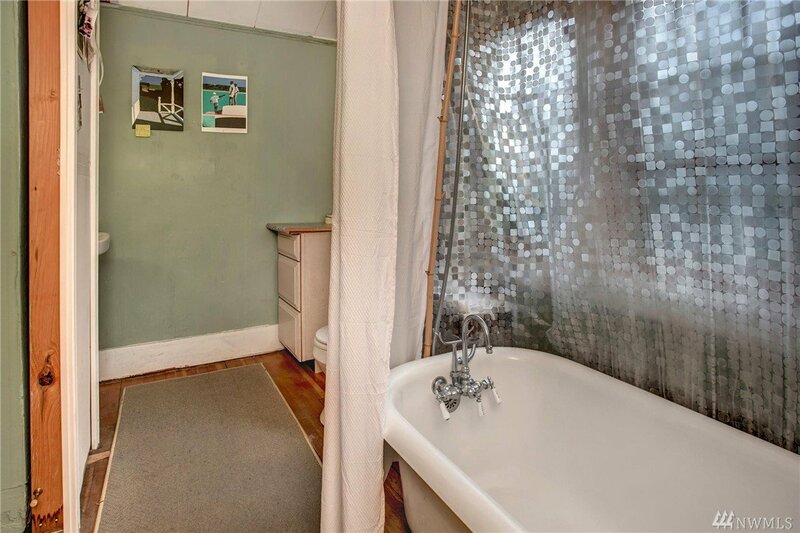 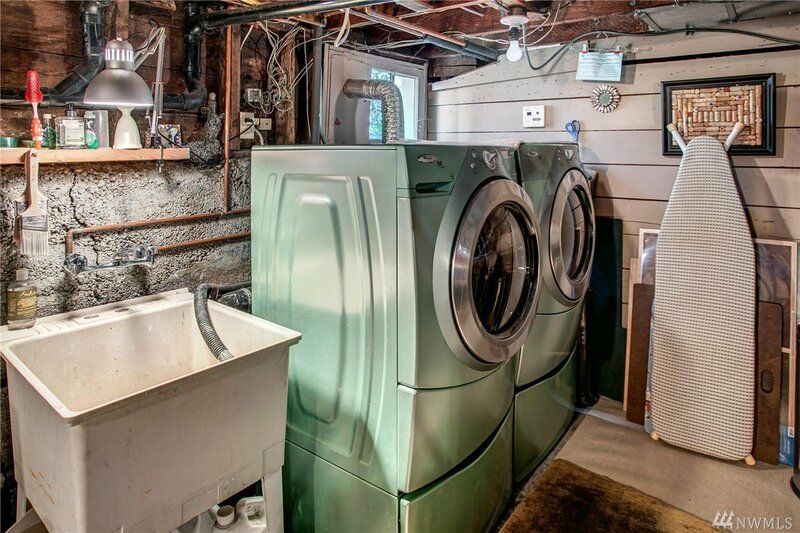 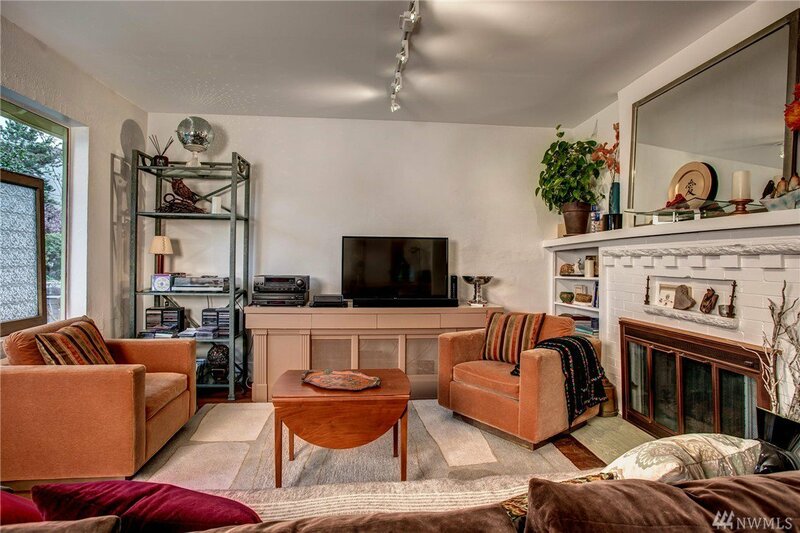 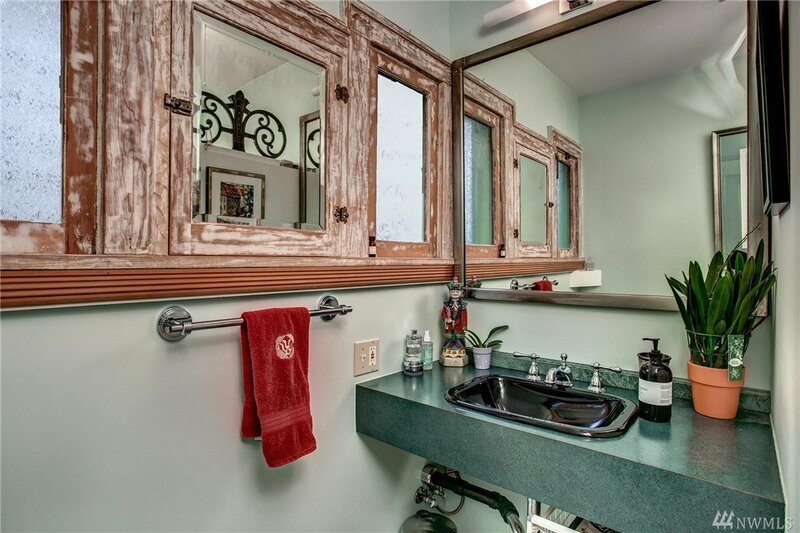 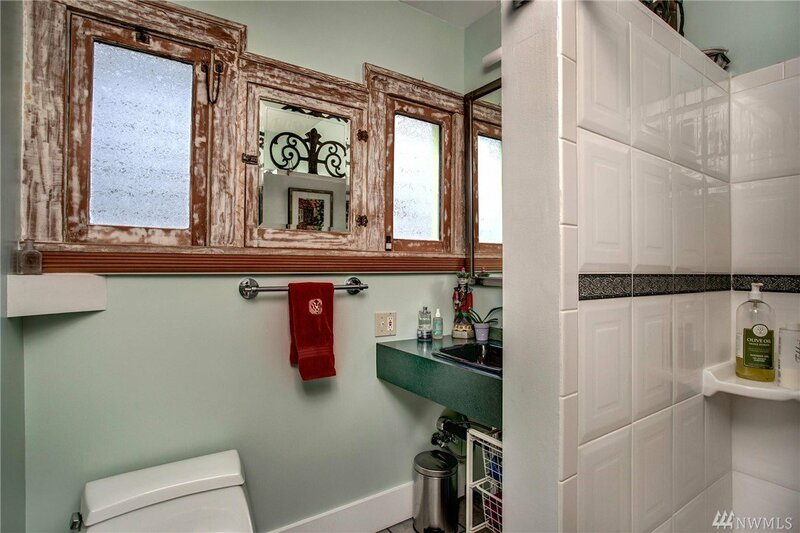 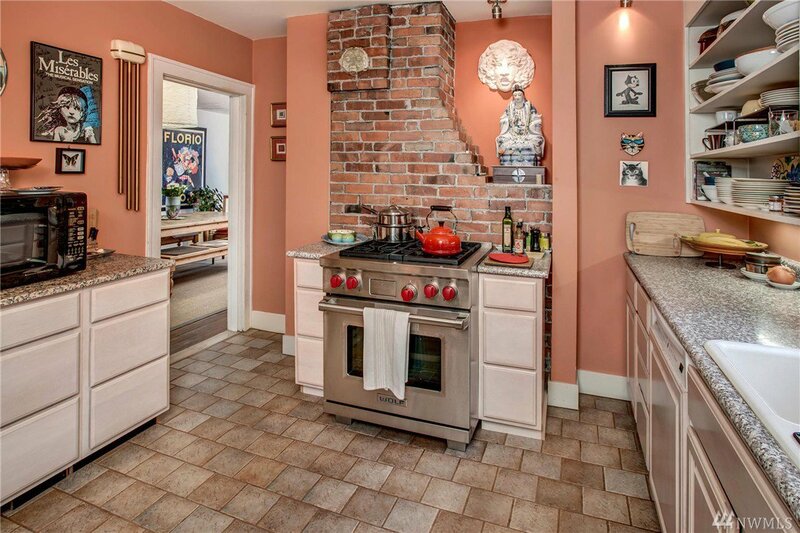 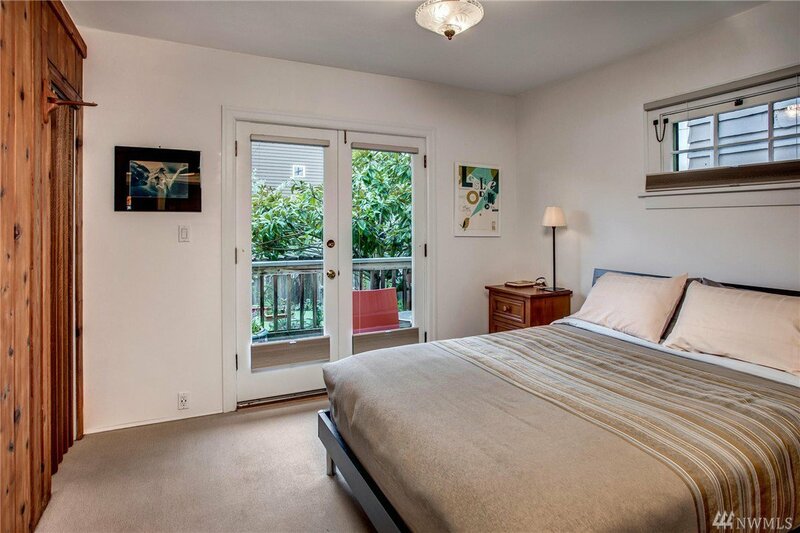 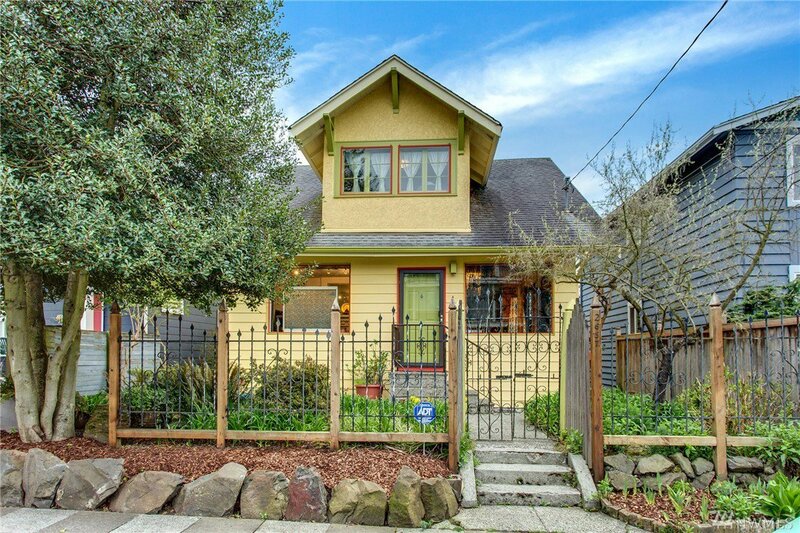 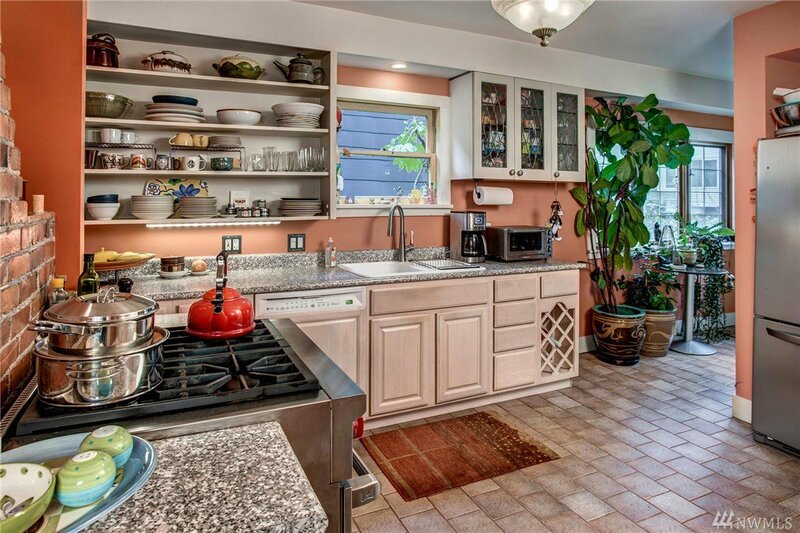 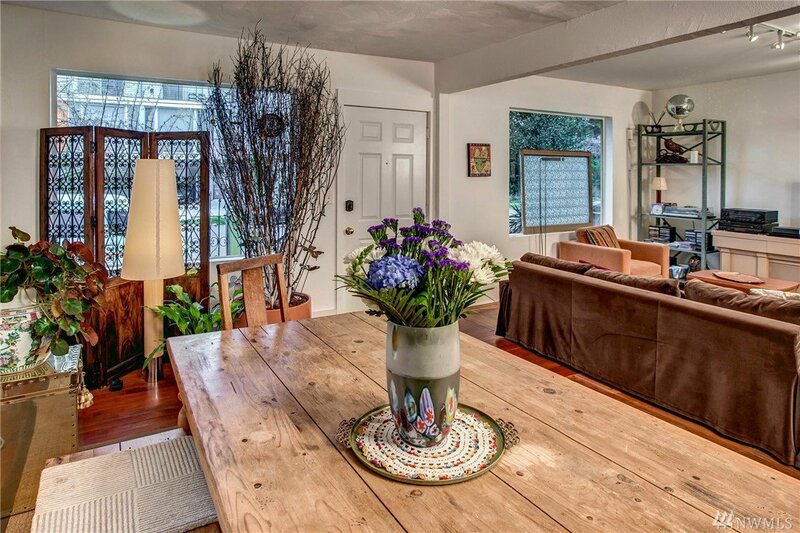 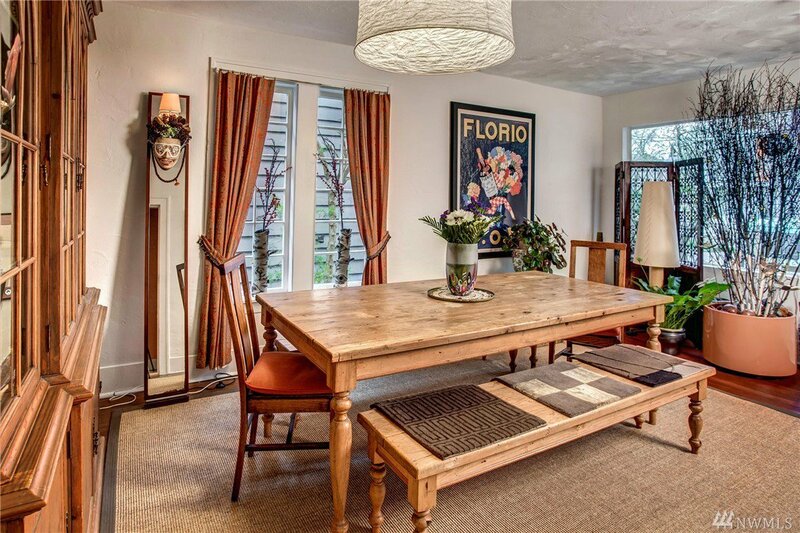 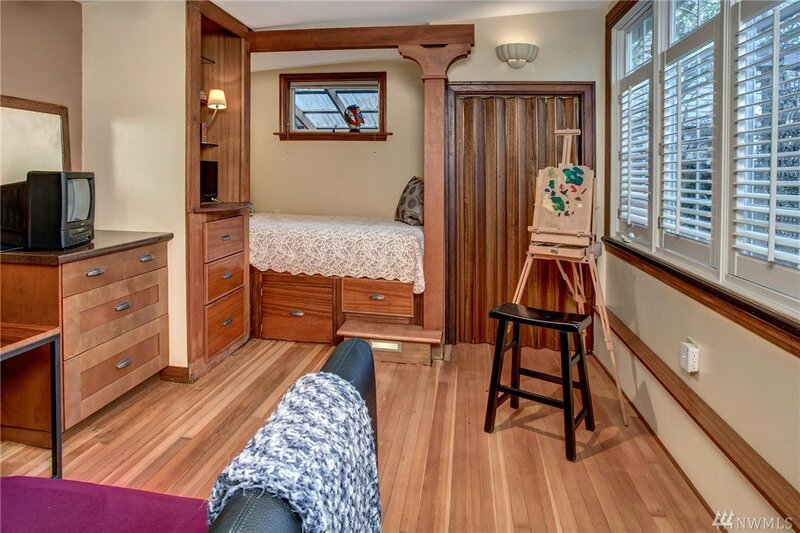 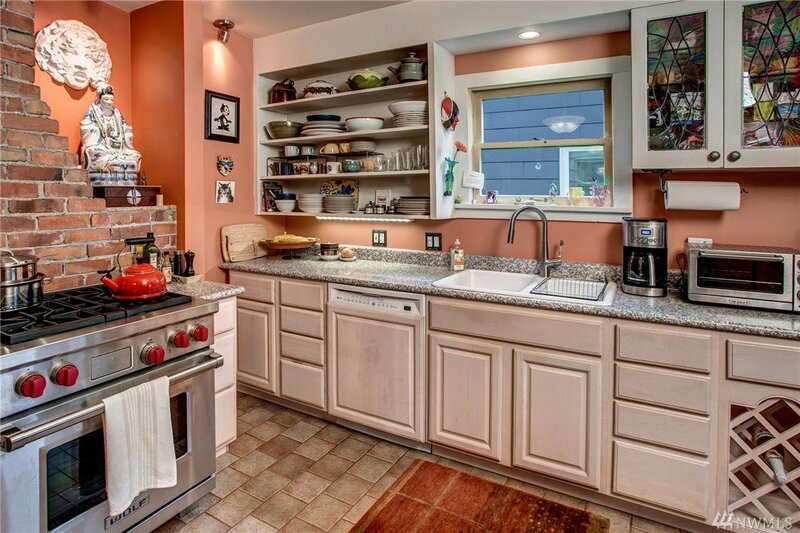 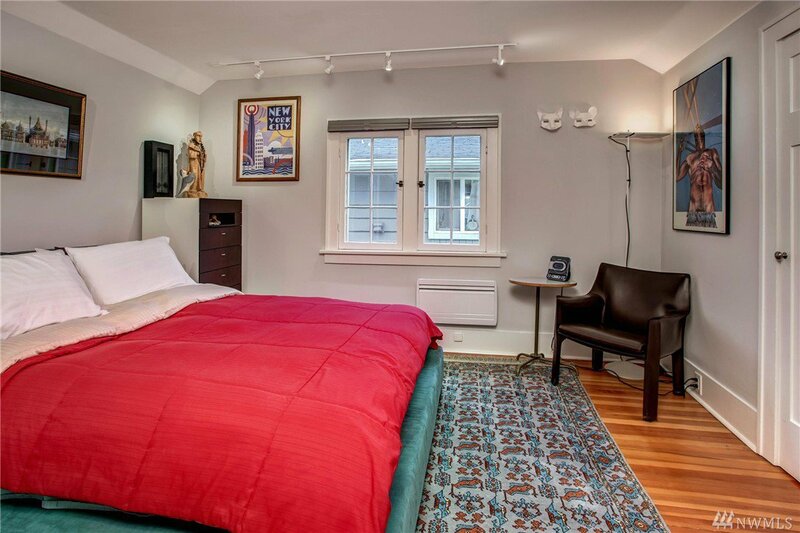 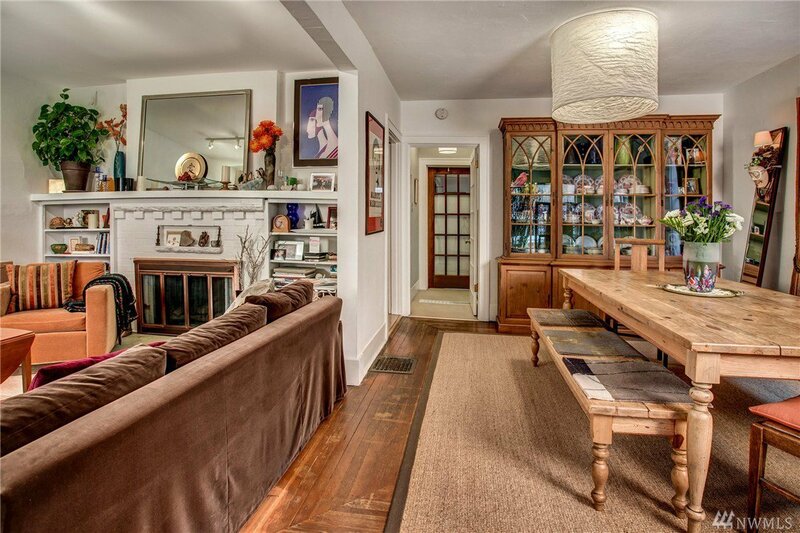 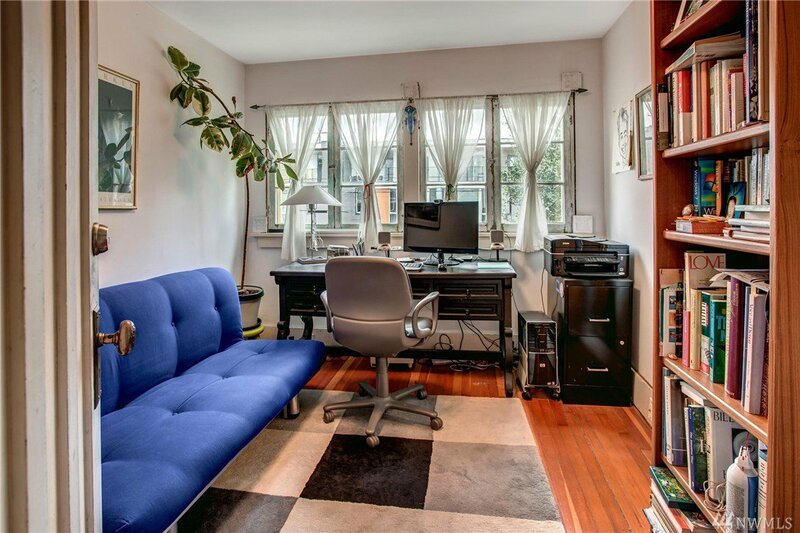 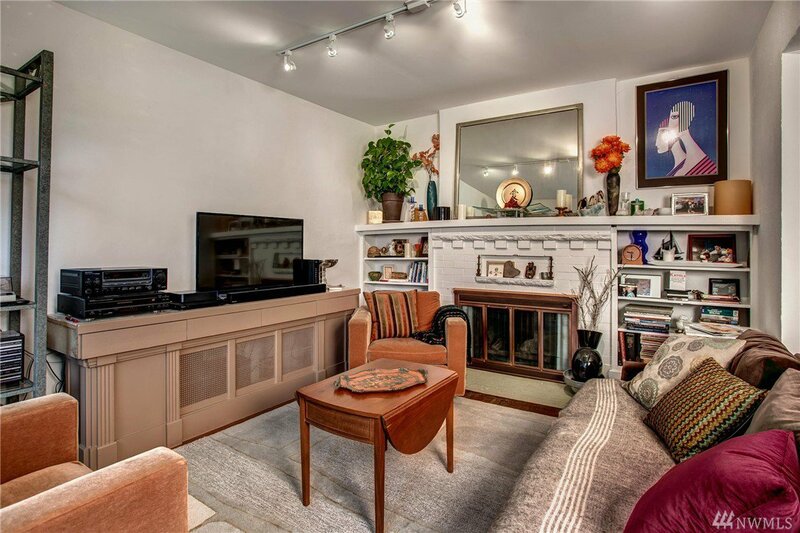 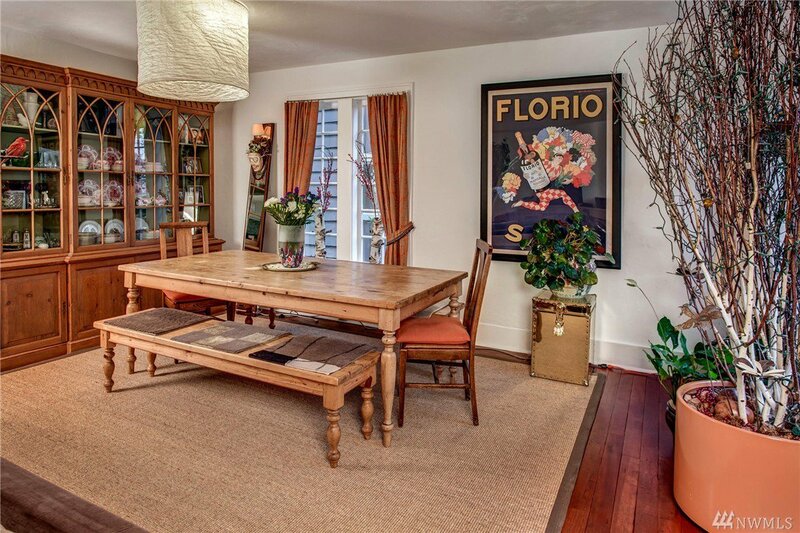 Limitless potential with this enchanting home located in the heart of Ballard. 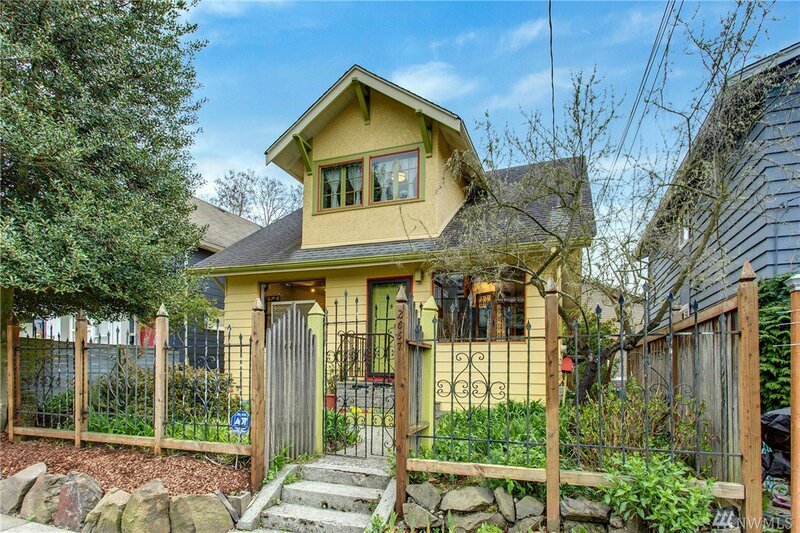 Attractive blend of traditional craftsman details, practical features, and creative artistic touches with beautiful wood floors, exposed brick, and chef's gas range. 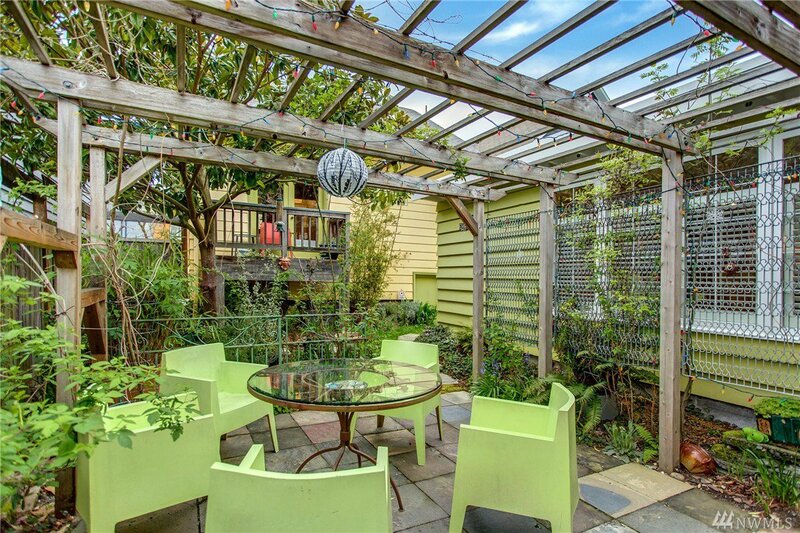 Backyard ADU offers income potential or bonus workspace. 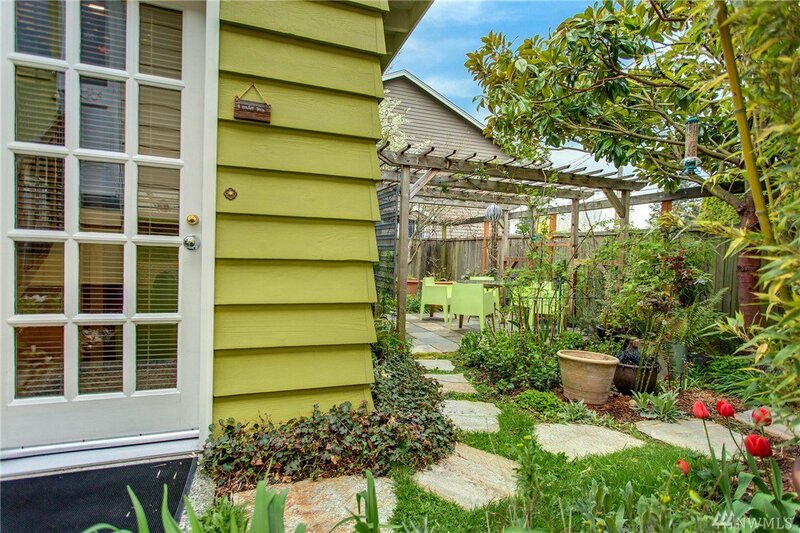 Gorgeously landscaped grounds invite private entertainment opportunities. 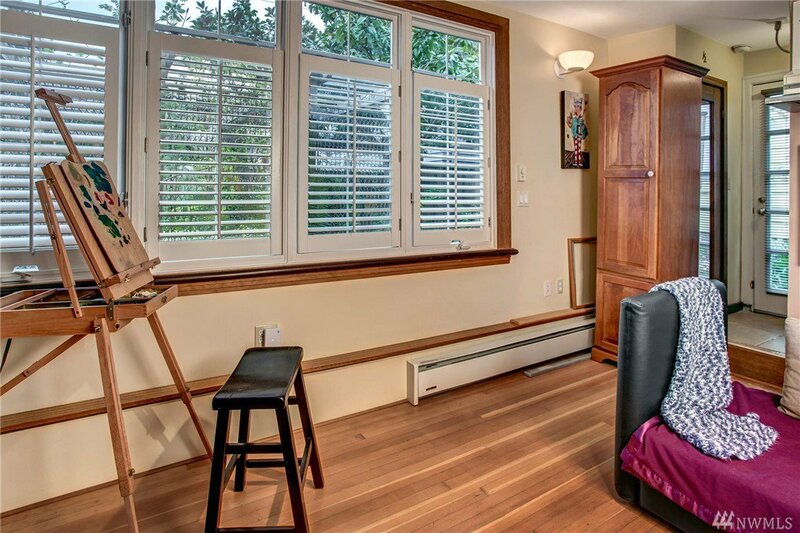 Want to generate additional income? 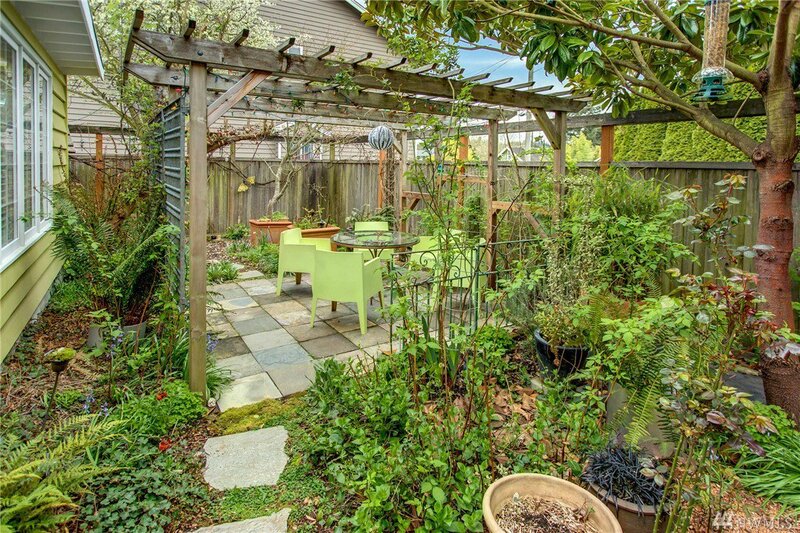 Sell the back portion of the lot as property is zoned LR2. 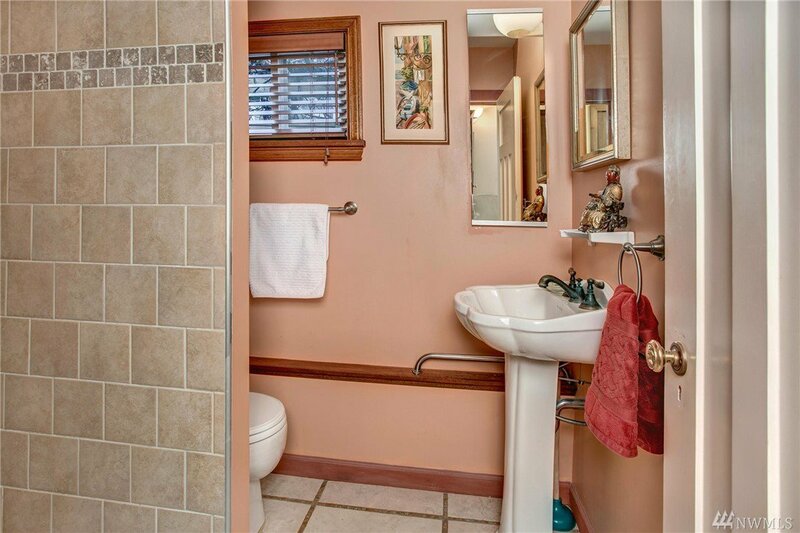 Truly one-of-a kind property.